HURRY THIS ONE IS JUST IN ! 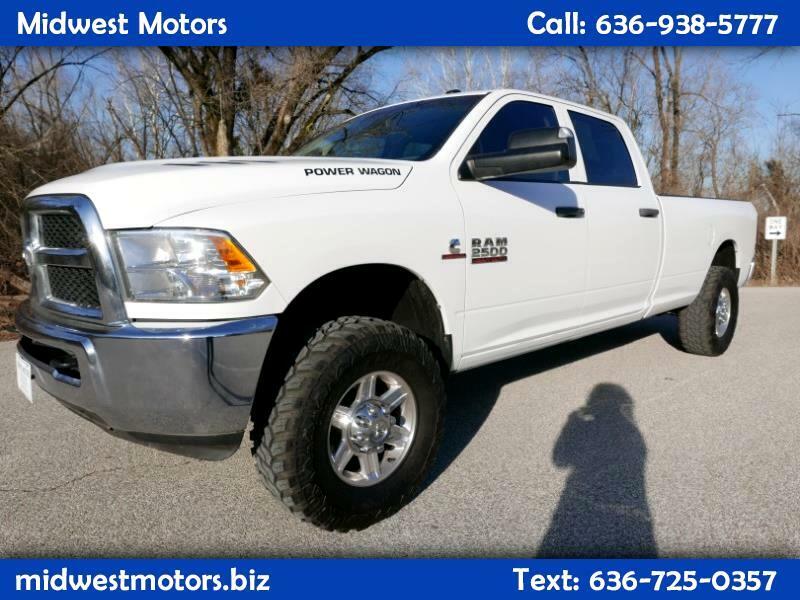 4X4 FULL POWER PACKAGE ~8FT BED ~ CUMMINS TURBO DIESEL! ~ TRADES ARE ALWAYS WELCOEM AND FINANCING IS AVAILABLE.